A cosy afternoon show with the band. 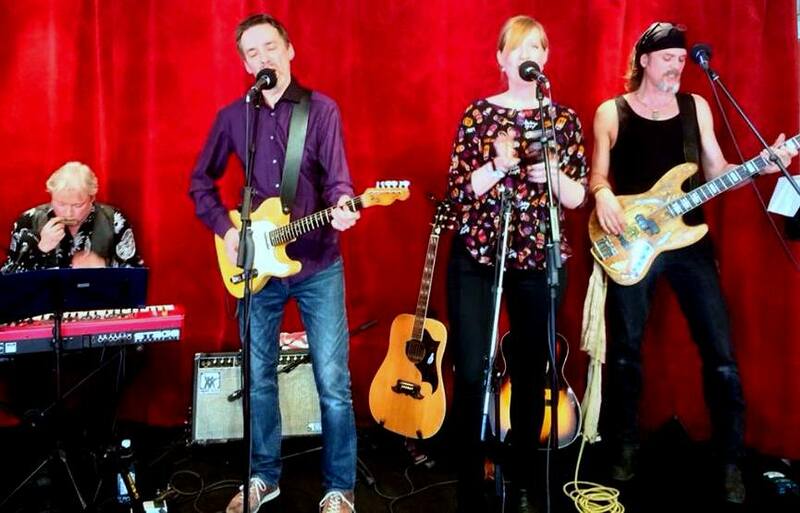 A lunch concert at the Regina theatre, aired live on the radio (102,5 in Uppland, SR Uppland P4 on the web). 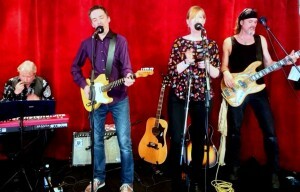 Full band, two sets, check out www.aggaboden.se!